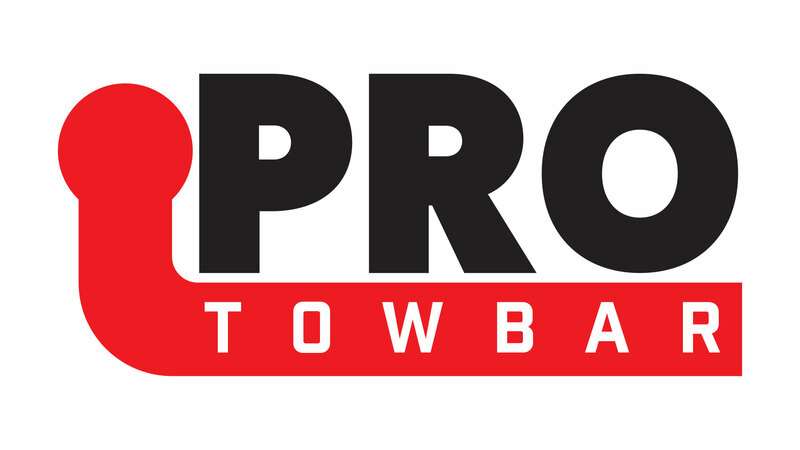 At Pro Towbar, we are combining over thirty-five years of experience in the automotive and autoelectrical industry. We strive to give a professional approach to our towbar fitting service, keeping up with the very latest in towing technology and fitting techniques. From a universal outlook to a fully dedicated towing system, we offer over two thousand products engineered specifically to each vehicle application. Working alongside the leading manufacturers, we apply a seamless transition between the initial booking to job completion, giving the customer an efficient, honest, cost effective solution to their individual towing needs. Generally the most cost effective option for towing, it is traditionally used in the UK for all forms of towing. Mainly used in the rest of Europe where the UK uses a flanged ball. Much slimmer than a flange bar. Copyright © Pro Towbar 2017. All Rights Reserved.